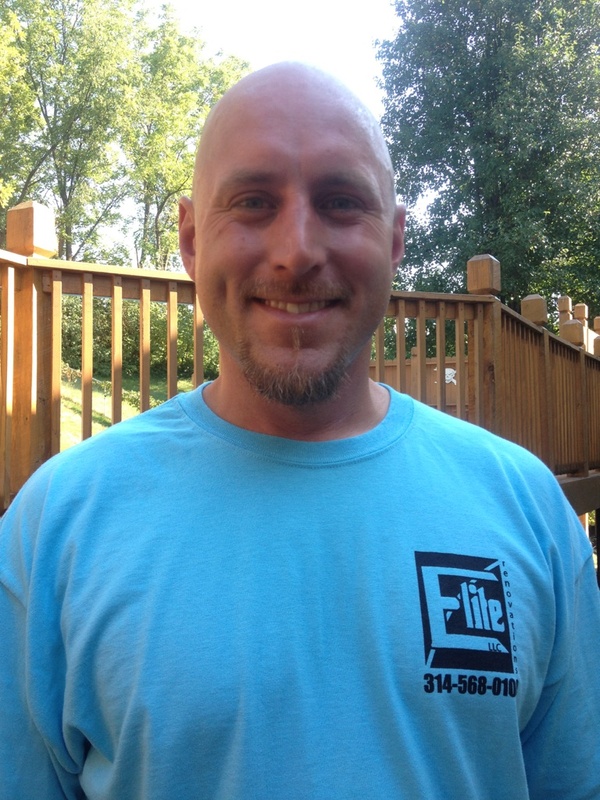 Elite Renovations is owned and operated by Wade Maintz. Wade started in construction in 1997 for a non-union contractor in the St. Louis, MO area. He soon realized that the training he was receiving wasn't up to par and if he was truly going to learn this trade, he would be better off pursuing his journeyman's status as a union carpenter. Wade joined the union in 1998 and started a 5-year apprenticeship training program that he completed in 3 years, with honors. Wade then worked as a residential home builder for 6 years until he felt he had mastered it. Always seeking ways to learn more and perfect his trade, WadeÂ then transferred to commercial construction and continued that training process for another 6 years. Wade realized that though the training he acquired taught him the very best ways of doing every part of construction, most of employers he worked for wanted to short cut every job to get a quicker buck. Seeing this happen time and time again, Wade felt that he could no longer be a part of that activity and one sure way of changing that situation was to control it by going into business for himself. Wade stated, "That's not what I represent and I want to deliver a better product to the consumer - one that we can both be proud of."